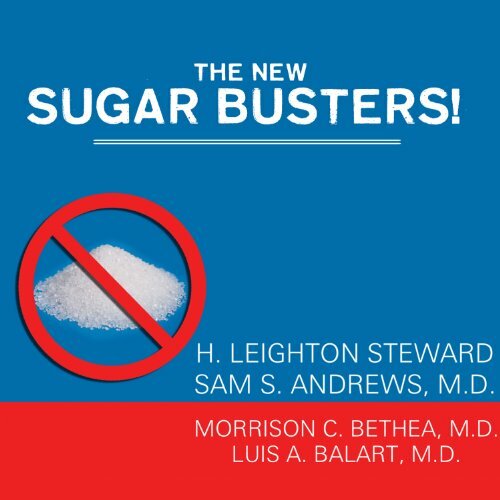 Showing results by author "Sam Andrews"
When Sugar Busters! hit the shelves almost five years ago, it quickly became a diet and lifestyle phenomenon. The millions of people across the country on the Sugar Busters! plan discovered that by simply choosing the correct carbohydrates and lowering their sugar intake, they could shed the pounds they failed to lose with other diets. Now the weight-loss program that swept the nation has been completely revised and updated - incorporating all the newest nutritional findings, health statistics, and scientific studies. Missing important PDF download document.